Home Empower Developers Empowering Developers GitHub Github-And Microsoft Microsoft’s Developer Tools Microsoft+GitHub It’s Official! 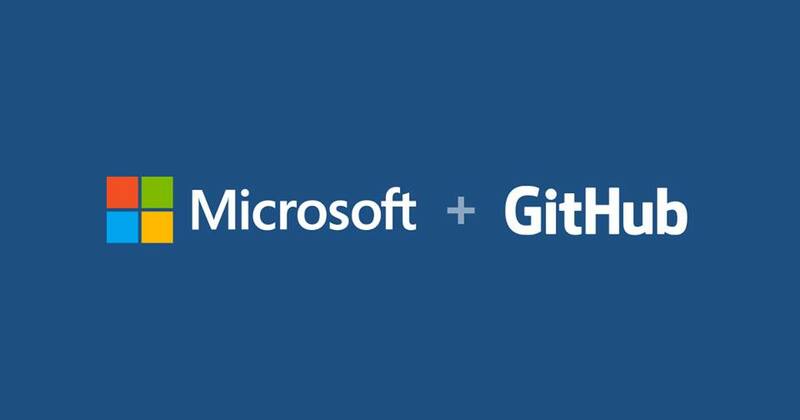 GitHub Is Now A Part Of The Microsoft Family Of Companies. It’s Official! GitHub Is Now A Part Of The Microsoft Family Of Companies. GitHub Will Retain Its Developer-first Ethos, Operate Independently, And Remain An Open Platform. Together, The Two Companies Will Work Together To Empower Developers To Achieve More At Every Stage Of The Development Lifecycle, Accelerate Enterprise Use Of GitHub, And Bring Microsoft’s Developer Tools And Services To New Audiences.